ABC Radio Australia is an Australian Broadcasting Corporation (ABC,) Radio Australia has a rich history as a producer of content that is educational, informative and entertaining and that serves to expand horizons, shape opinions and broaden regional views on topical issues. 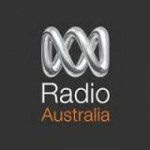 ABC Radio Australia is one of the most famous online radio station on Australia. 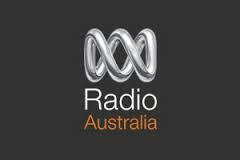 Radio Australia’s content is produced for audiences in Asia and the Pacific who speak English, Burmese, Chinese, Indonesian, French, Khmer, Tok Pisin and Vietnamese.